What do I need today? 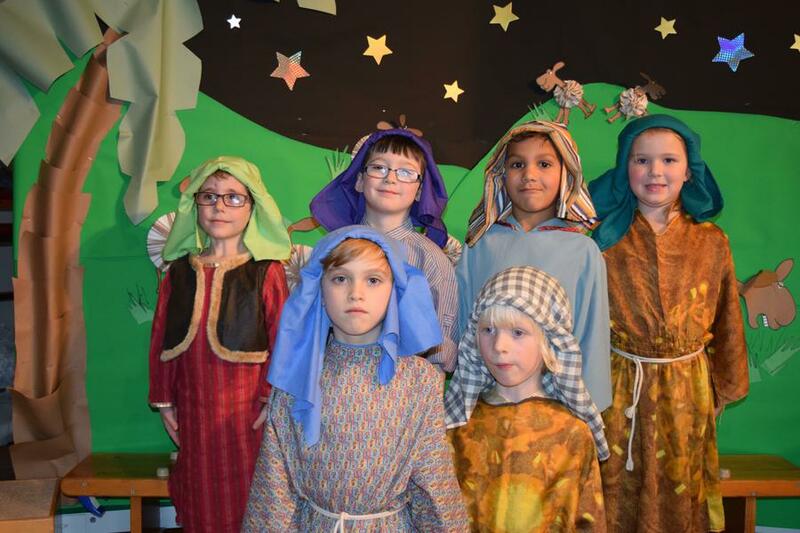 Congratulations to all of the children in Class 1 and 2 that were involved in our festive production of 'Hey Ewe' this year. 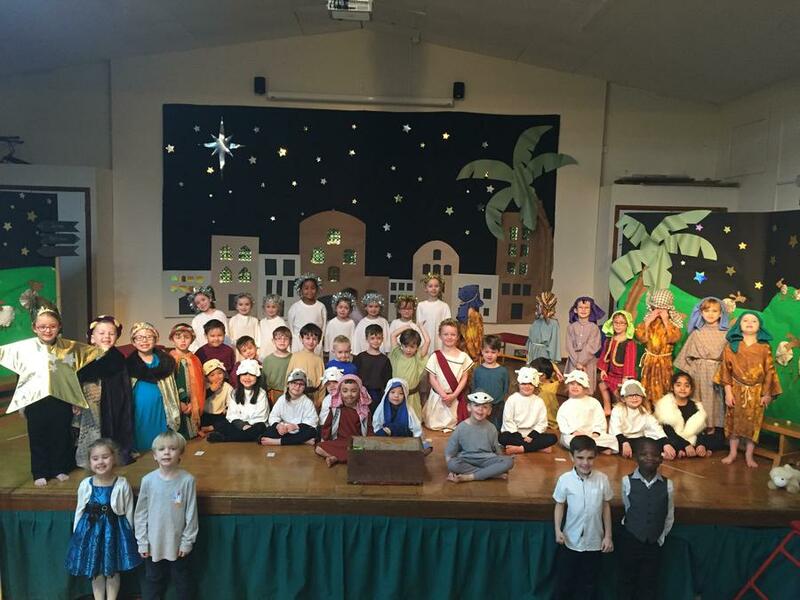 Two amazing performances took place on Thursday this week and we couldn't have been prouder! 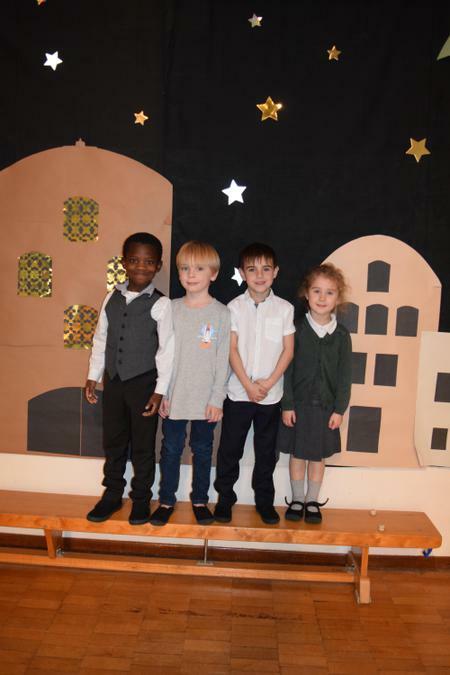 Thank you so very much to all of the staff that were involved and to our parents, for all of your support, in helping to create such a memorable event. "It was good, I liked saying my line." 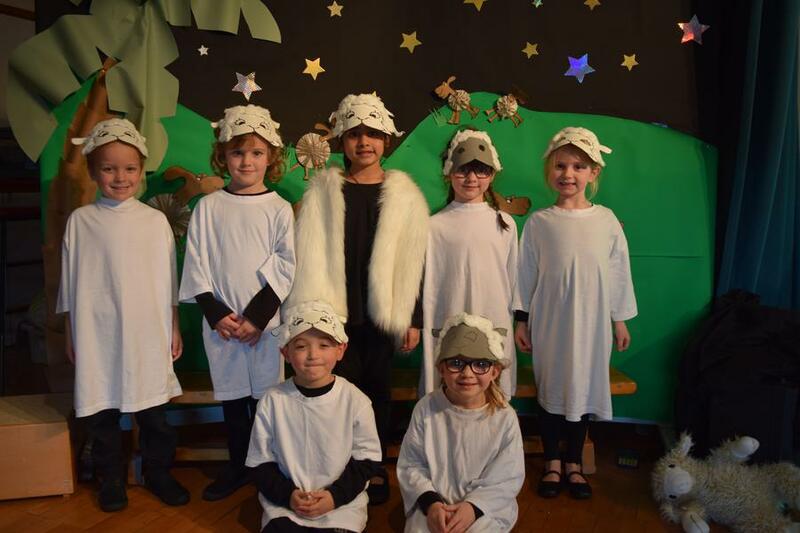 "I liked it when we walked off the stage when we took Heer, the curious sheep, around the hall." "I got to say a lot of lines and I really liked it when we sang 'Hey Ewe', but I also liked 'Calypso Kings' as that was a great song too!" "I liked being a king because I brought gold and my favourite song was 'A baby is born." "The best thing about being the Curious Sheep was singing, 'Something's going on' and saying my lines. I felt kind of nervous and excited!" "My best part was saying my lines because it made me feel excited." "I was a sheep and I liked doing my dance because I liked doing lots of things, like the singing and dancing."